Impact Displays Australia is a proud supporter and major event partner of the annual Bondi2Berry cycling event ‘A ride to remember’. Sponsorship of the 2016 ride raised in excess of $53,000 for Alzheimers Australia NSW and more importantly awareness for a disease currently affecting 350,000 Australians. 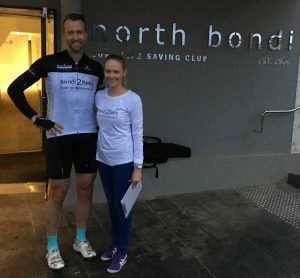 The ride took participants on a 160k journey through scenic Royal National Park, along the Wollongong coastline and inland to Berry where they were greeted by volunteers and locals who had come welcome them to Berry. Daniel Keily from Impact Displays joined the ride while Impact’s Director, Cassie Kosidlo supervised the start line set up, drink stations and finish line festivities. 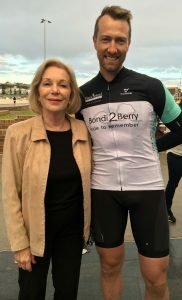 Cassie was also honored with the task of chaperoning Alzheimer’s Australia ambassador, Ita Buttrose, at the start line for the official send off. 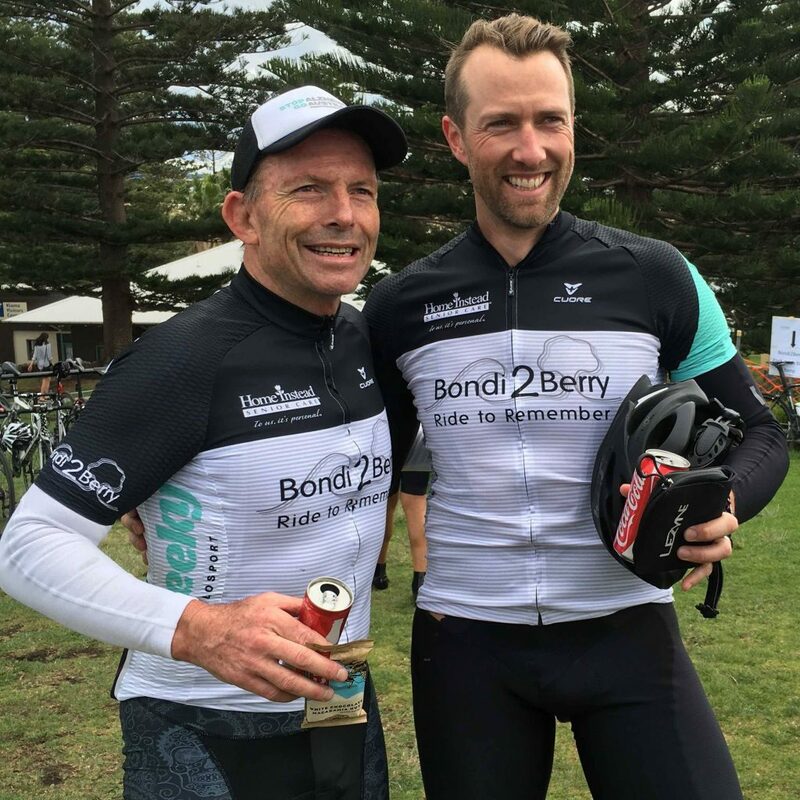 The honorable Tony Abbott dusted off his best lycra to join the event and made light work of the sometimes gruelling route.